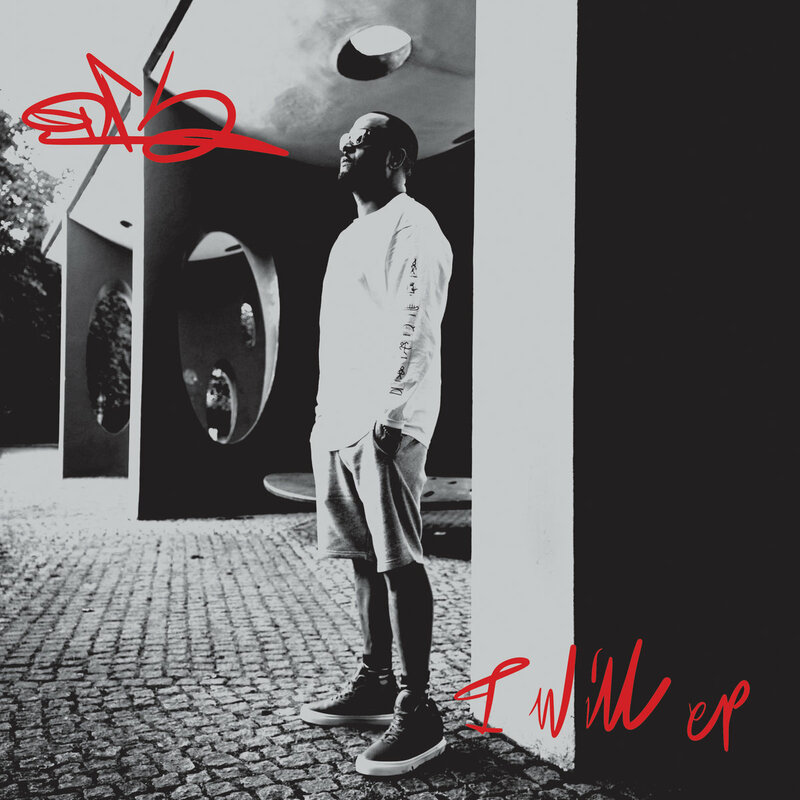 Last week I shared DRS’ new video with Utah Jazz called Sin from his brand new EP, I Will, on Soul:R. This week, DRS has dropped a video for two more of the tunes on the EP and they’re all popping. First up is another amazing collab with the Belfast don Calibre, called This Ain’t Love. A stand-up bass infused roller that features DRS dancing in a ruddy looking swamp. It’s an interesting juxtaposition with an upbeat tune and a bleak, fog ridden bog. I would imagine that DRS’ collaboration with Skittles and Greg Larkin, Your Name, will also get a video release this week or next. As soon as it does, expect to see it here too. You can pick up the digital version of the EP at Soul:R’s Bandcamp page. Thanks mate I appreciate your support. If I can help your blog in anyway holla.